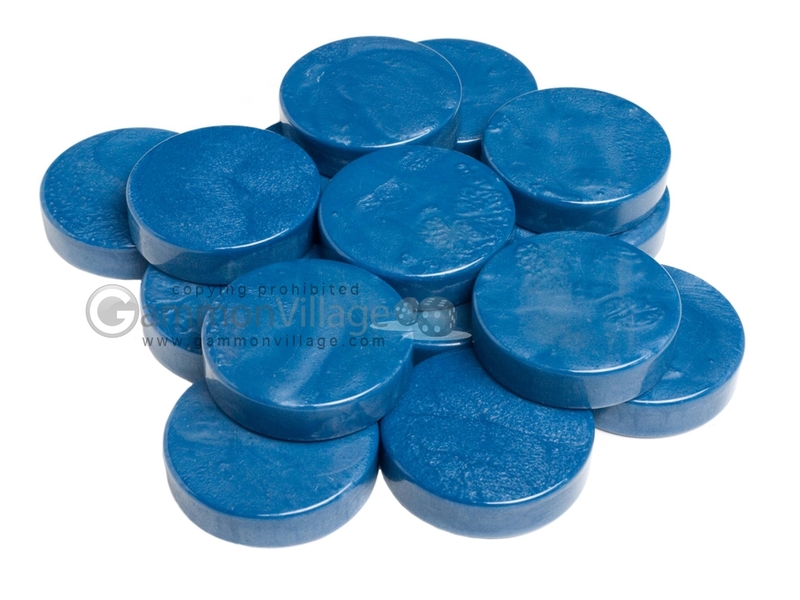 Add a bit of style to your set with these limited edition royal blue backgammon stones. Buy now! Page P5569 Copyright © 1999-2019 GammonVillage Inc., USA. All rights reserved.